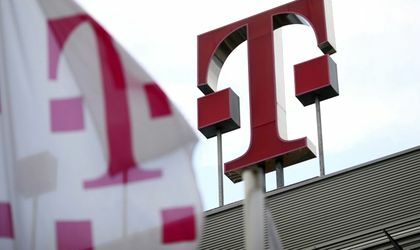 Telekom Romania announces termination of the contracts with the Romanian Post (Posta Romana), starting February 1, for the payment invoices related to mobile and fixed services contracts, as a result of Romanian’s Post non-observance of the contractual obligations. The customers of Telekom Romania benefit of the more than 40,000 points of payment (own shops network, retailers network, partner banks, ATMs and cash machines), in the urban and rural areas, where they can pay their invoices. Also, the various payment methods, such as online payment on the company’s website, at MyAccount section, by direct debit, internet banking, mobile banking (through partner banks providing these services) complete the list of alternatives to payment of the Telekom invoice. Telekom Romania offers fixed and mobile innovative communication services to a broad customer community, using approximately 10 million services. The operator is present on the Romanian market since 2014, after the joint rebranding of Romtelecom and COSMOTE Romania.